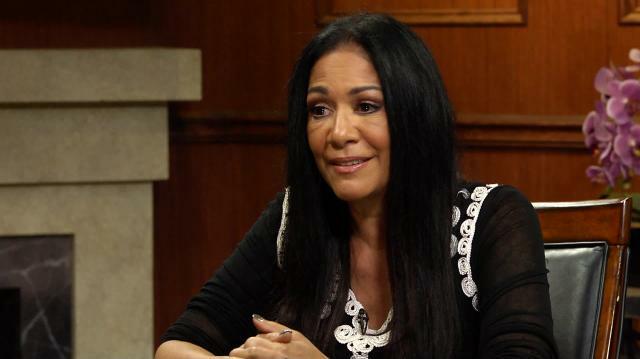 Sheila E. reveals to Larry King that Prince, who died suddenly earlier this year, has hundreds of unreleased tracks that she hopes the world gets to hear. Larry King: Do you know if he has any unreleased music? Sheila E: Oh he’s got a lot of unreleased music, yeah. Larry King: Will it come? Sheila E: Umm, I don’t know. I know that one interview he did a long time ago he stated that, you know, he wouldn’t release it but maybe one day someone would. I know that about three or four years of recording with him at one point, there’s hundreds of songs that I recorded with him that I’ve not heard yet. Sheila E.: Hundreds. And I know that in the vault there’s a lot of music. Larry King: Why not? Why didn’t he release it? Sheila E.: I don’t know, there are different times in his life where he felt like let’s just write this. He would write, you know, how he felt, or what he was going through, or someone’s situation, and if that passed, because he would write everyday just about, then that would just be put away. It’s oh I’ll just save it for later.